From Picton we travelled to Blenheim in the northeastern tip of New Zealand. Blenheim is known for its spacious landscapes and with its rich vinyards Blenheim is also known as the heart of New Zealand's wine industry. 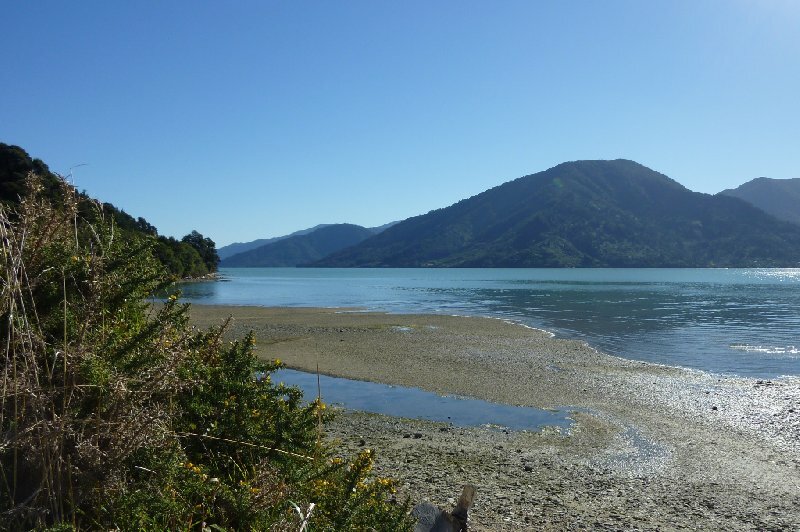 After leaving the city of Nelson we had entered the Marlborough Region of New Zealand's South Island which is famous for its gorgeous landscape dominated by the river valleys of the Marlborough Sounds. We explored these beautiful waters and islands from Picton where we arranged for a boat tour and headed for the sounds of Marlborough. 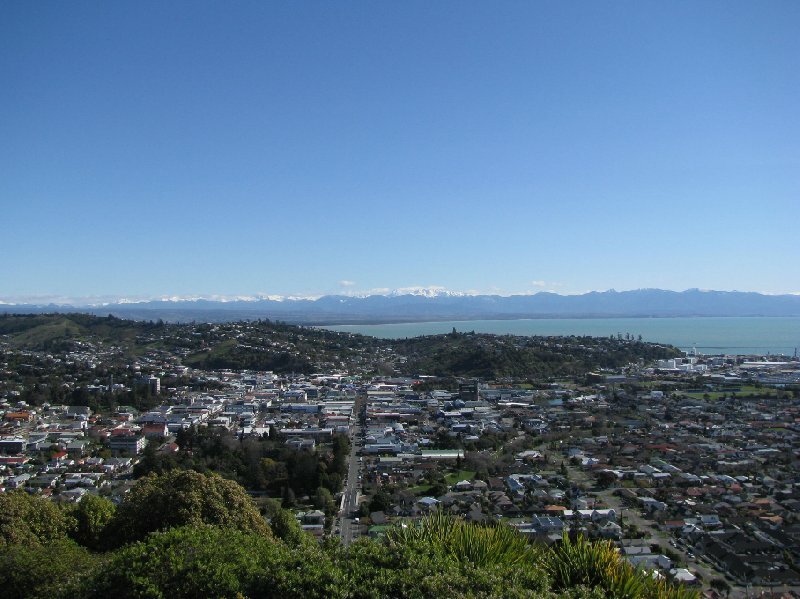 From Collingwood we packed our backs and left for Nelson, the heart of New Zealand and just a ferry ticket away from Wellington, the capital city of New Zealand and one of the major airports. 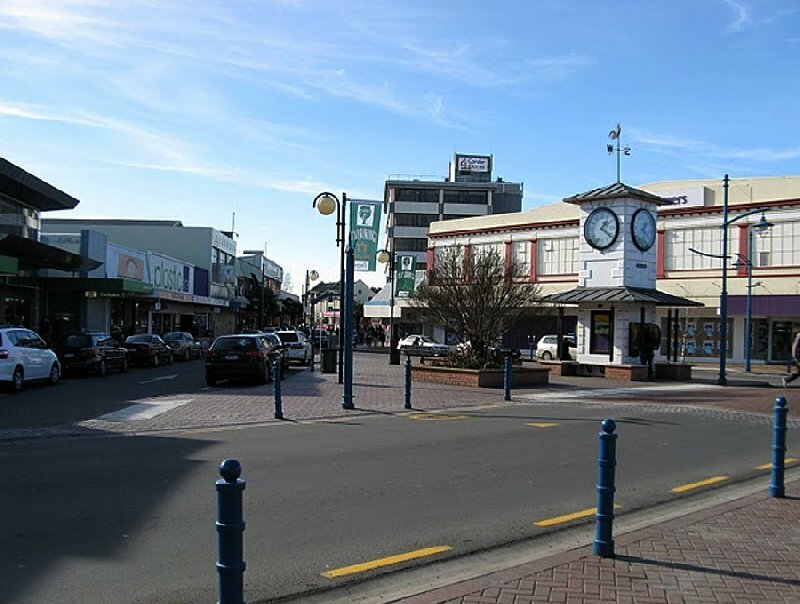 Nelson is known as the heart of New Zealand and a lot of people that stay in Wellington do purchase that ferry ticket to see the center of New Zealand with their own eyes. 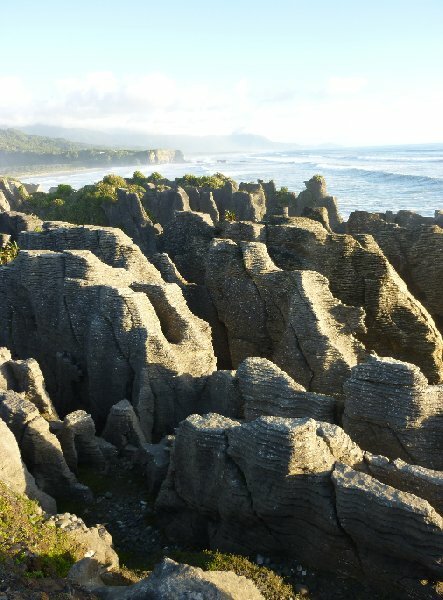 One of the many tours we did in New Zealand was our trip to the Abel Tasman National Park, near Collingwood in the northern part of New Zealand's South Island. Eventough Abel Tasman National Park is one of the smallest parks in New Zealand the tours are pretty popular with tourists. After our trip from Queenstown to Lac Hawea we continued our road trip along the west coast of New Zealand's South Island to reach the Franz Joseph Glacier. 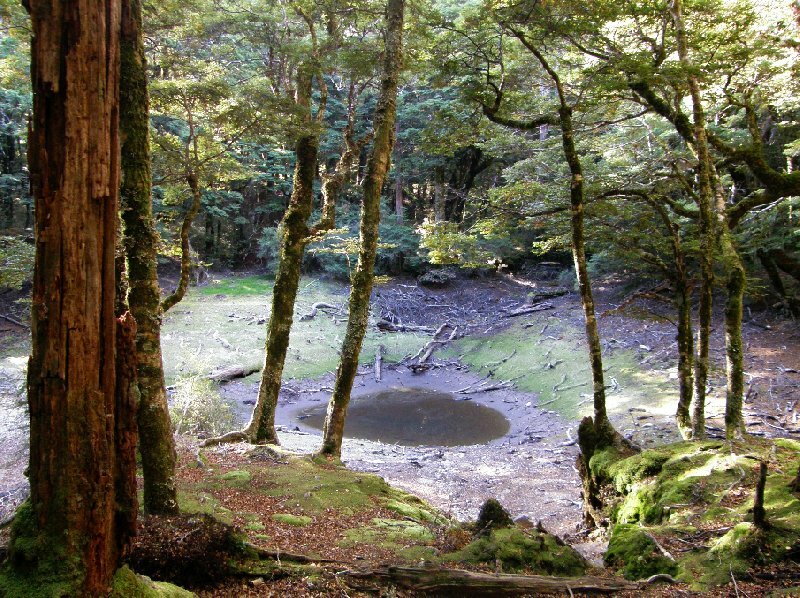 The Franz Joseph Glacier is located within the Westland National Park 20 km north of another popular attraction known as the Fox Glacier. Both the Franz Joseph Glacier as the Fox Glacier are part of the Maori World Heritage Site known as Te Wahipounamu.